How to amplify clarity and joy! 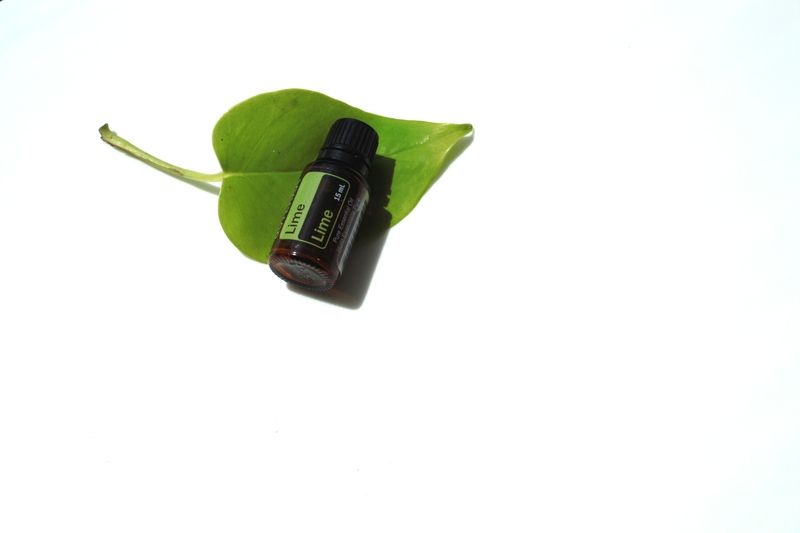 Create clarity and manifest joy with Lime essential oil! Are you feeling foggy and unclear, sleepy, insecure or down because of the magnitude of your work ahead? I have great mental clarity. I am alert and uplifted. I have boundless inner peace and joy. I feel grateful for the happiness & sweetness of this life. Lime helps you to connect with your higher guides and angels. It uplifts your consciousness. It adds joy to your practice. Lime helps to counteract dark thoughts and bring awareness to the joys of life. It helps when you’re blue or have low self-esteem. In the diffuser with any citrus oils for a summer explosion. Great to inhale when you’re journaling for clarity. A few drops in my household cleaner spray! I love the On Guard Cleaner Concentrate with a few drops of lime. * note: information from this post came directly from the beautiful book: Aromatherapy: Emotional Healing. 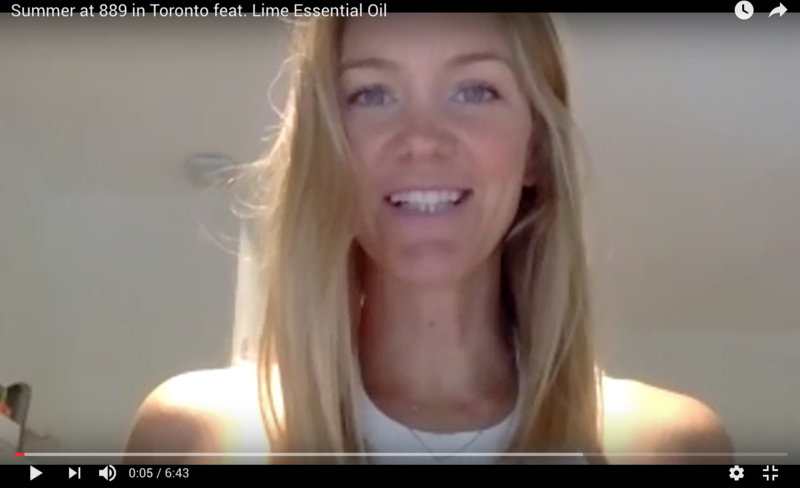 Watch the video above to learn more about how you can use Lime essential oil all year round. If you want to learn more about Essential Oils, Emily & I are doing a weekly Facebook LIVE, Thursdays at 12:30pm, beginning in July. You can also sign up for our Oils LOVE note – monthly newsletter – and join our Facebook group where we share Oil and Lifestyle inspiration.